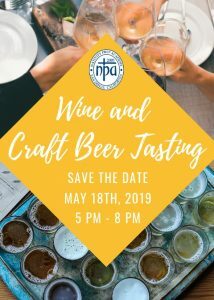 It's time for our Wine & Craft Beer Tasting. RSVP now! 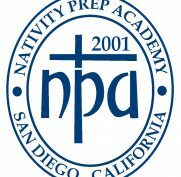 Nativity Prep Academy is a private-independent, tuition-free Catholic school for young men and women who represent the first generation in their families to graduate from college. Our programs support more than 230 students in San Diego over the course of 11 years, from middle school through high school through college. We believe the best hope for low-income children is a great education earned through hard work, founded on personal care, and focused on service to others. Learn more about our amazing school. Creative options to help break their cycle of poverty through education.